Love carts offers fun catering and dessert options for your event. 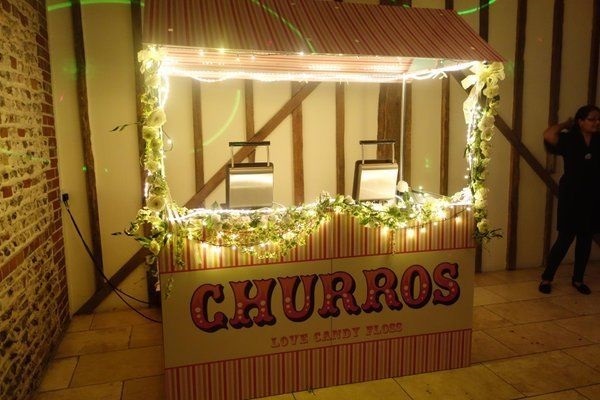 With a delightful range of goodies to choose from including Churros, Popcorn & candy floss carts. Attention to detail, quality and exceptional service are paramount for every event. Corporate branding is available on all carts to get your message out there. Candy buffets can be created to reflect your corporate branding, with your logo in sweets. Promotional Confectionery are also offered to complement the stalls. 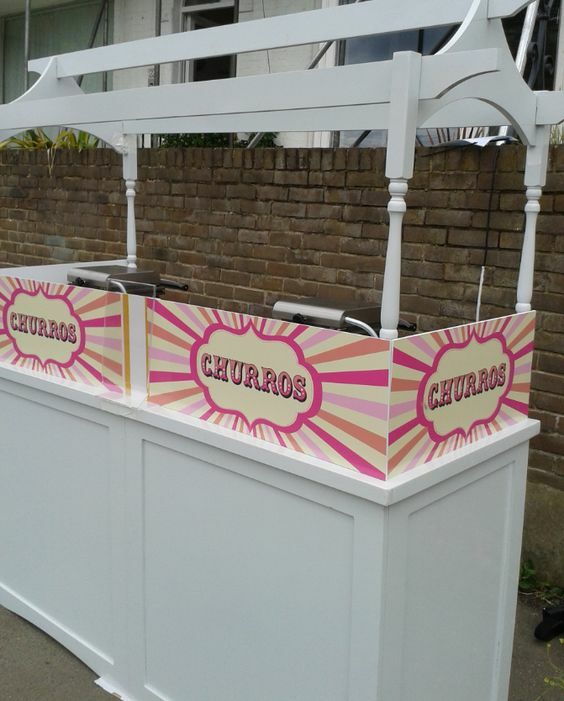 The fun, the aroma, the theatre why not add a special treat to your event with these churro carts. 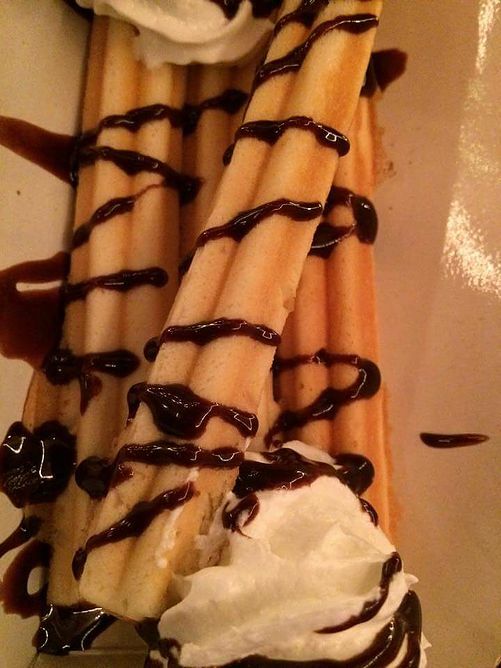 These yummy churros will certainly have your guests licking their lips! Love Carts provide nationwide service. 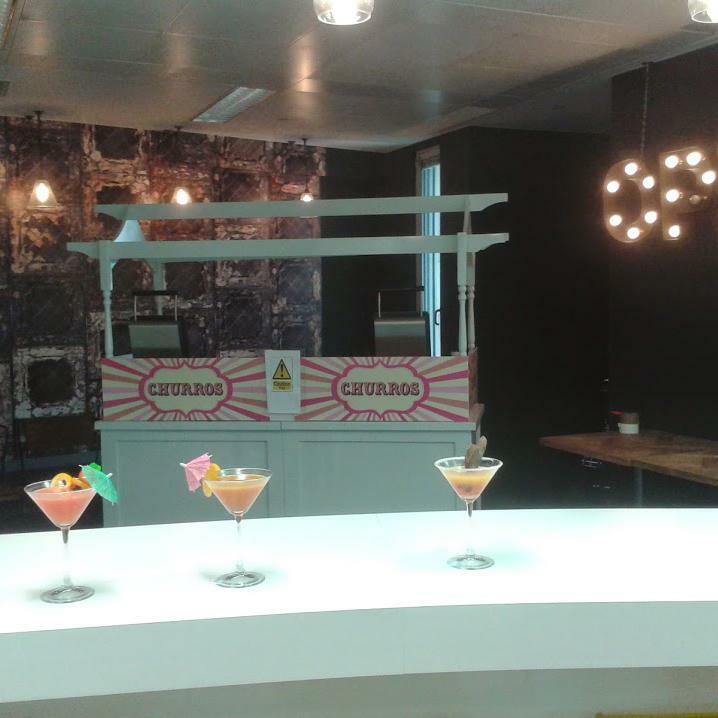 Brand New Churros Stall from Love Candy Floss encompasses two machines to produce delicious baked Churros. 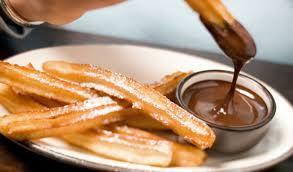 Churros for those not in the know are (spanish finger doughnuts) they are served with chocolate, cinnamon, cream or simply with icing sugar. A perfect treat for busy events as they are so easy to eat and totally scrumptious. The stall itself is traditional in style and has large areas to take any corporate branding you may require. 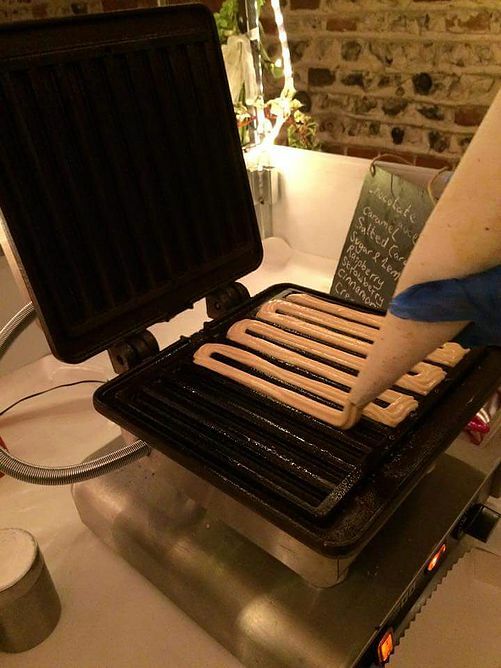 ★ Why not add a special treat to your event? We just wanted to email and say a big thank you for the summer party – it was a great success and everyone loved the popcorn and candy floss – thanks for all your work. It was really nice of you to put additional popcorn in the Circus room as well – it was a great hit.